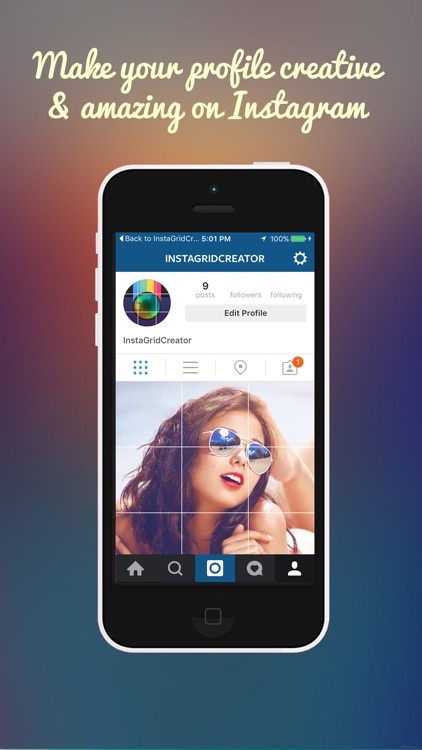 Turn your pictures into big tiled banners to share on Instagram and make your profile stand out from the crowd! 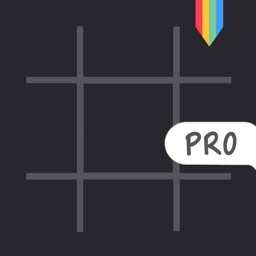 Square Grid Post Pro allows you to create large photo grids on your Instagram page so that when people are looking at your Instagram profile, they will see one large photo that has been slit into blocks. 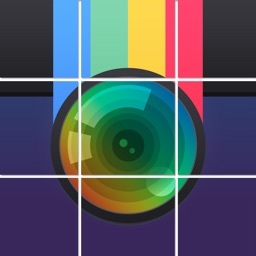 Think of it as a photo puzzle for Instagram. 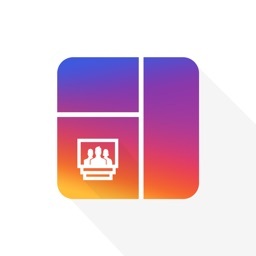 Now your instagram profile will show a full banner instead of small pic. 1. 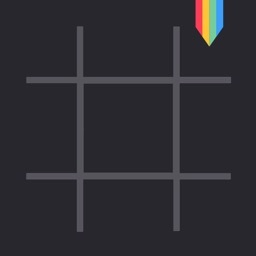 You can create 3 type of grids. 2. 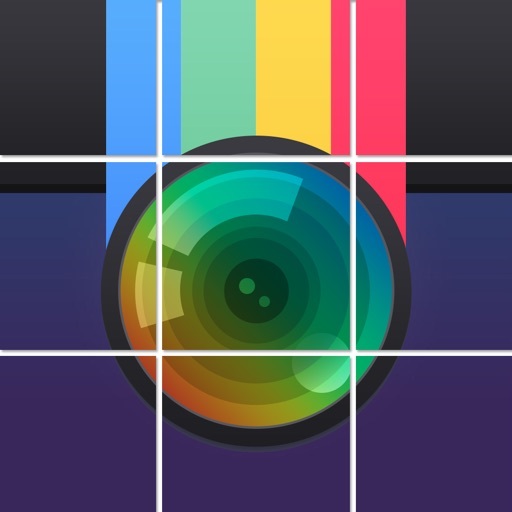 App will suggest you which image to post one by one. 3. Easy to crop the pic within the app. 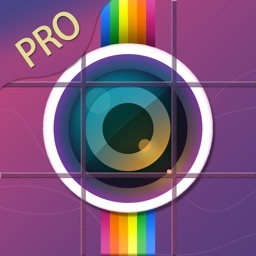 Square Grid Post Pro introduces a totally new way of using your Instagram, wrapped in simple and easy to use design. 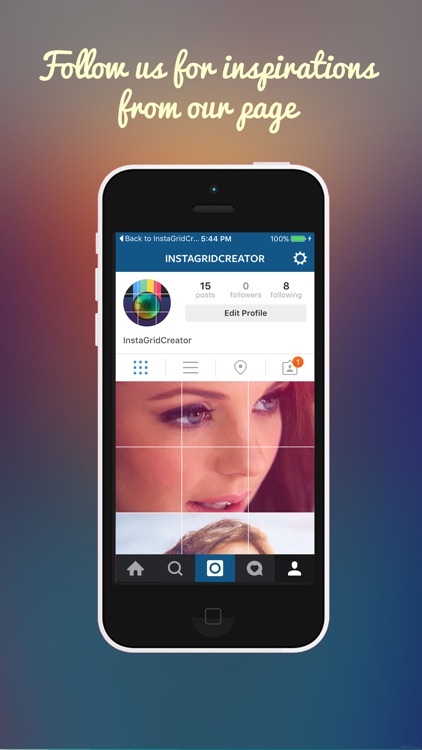 Don't miss the chance to express yourself by adorning your profile page and posting breathtaking large scale images.